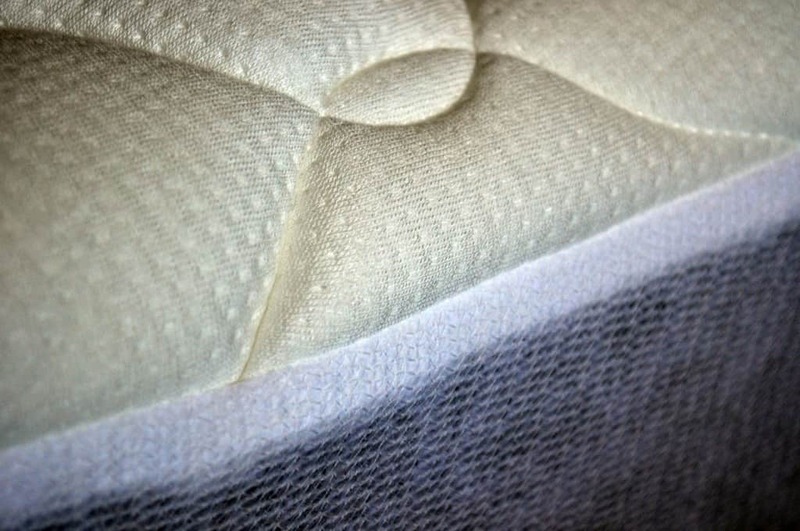 Mattress fact of the day: you can always make your mattress softer, not firmer. 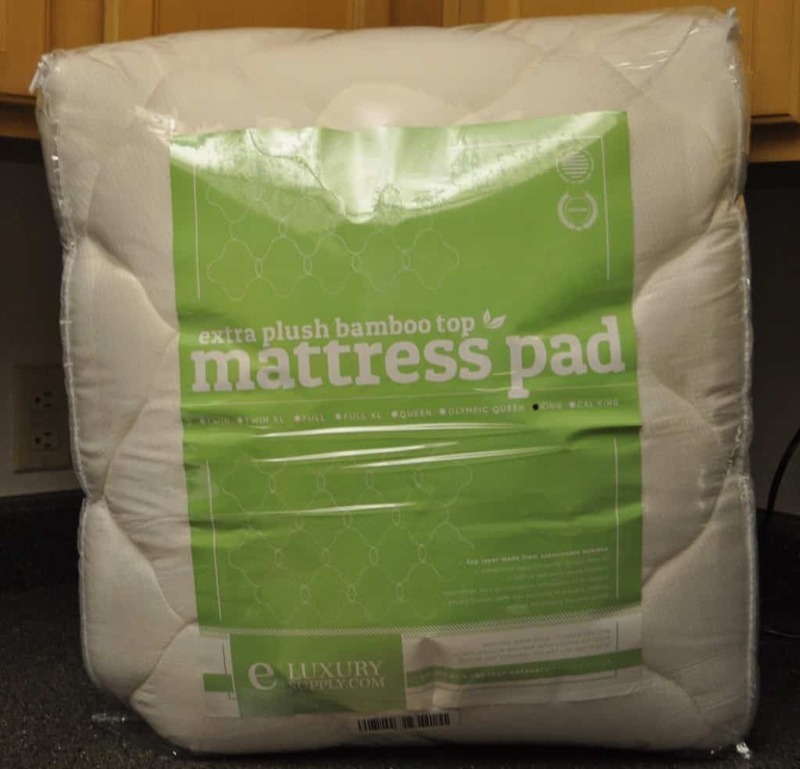 A bedding accessory that wants to prove this fact, the eLuxurySupply bamboo mattress pad. eLuxurySupply has been a staple company for those sleepers who want top notch sleeping products at an affordable price. Will their bamboo mattress pad continue to impress? Plush and gentle, the bamboo mattress pad from eLuxury makes any bed feel that much softer. Enjoy 30% off your purchase with code SleepopolisReview. Find out below in the full review! In a rush? Click here to slide down to the review summary. The eLuxurySupply bamboo mattress pad an interesting product. Built from several different materials, eLuxurySupply has designed a mattress pad that will add extra softness to any mattress. For starters, the top of the mattress pad is 70% polyester and 30% rayon from bamboo. These materials were used to help regulate body temperature and avoid and hot spots between you and the mattress topper. Next up is the cluster fiber. Cluster fiber is a high performance fiber made to give the topper a plush feel against your body. The fiber is also long lasting and durable, therefore it will maintain its shape and continue to perform at a high level for an extended period of time. Finally, the backing of the mattress pad is 50% cotton and 50% polyester. This gives the pad that final touch of a soft and durable feel. Additionally, the mattress pad has an elastic band wrapping around the entire bottom section, helping to ensure a secure fit around each mattress it is placed on. Overall, the mattress pad seems very well made. 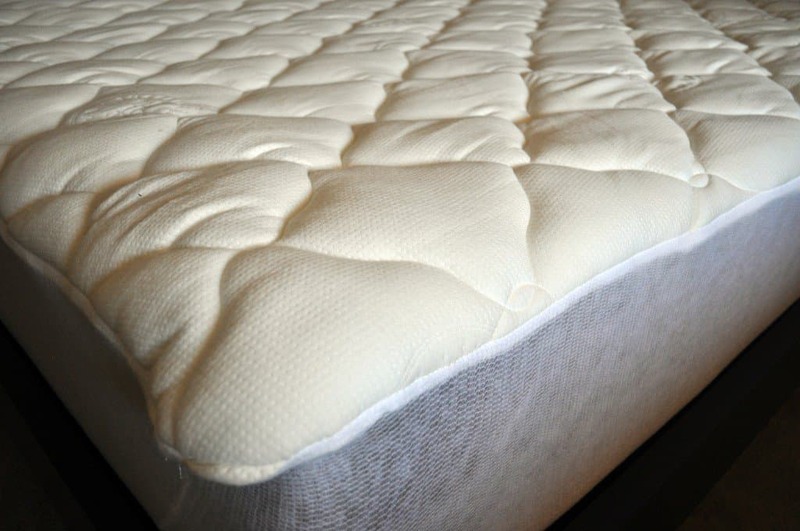 The combination of materials used allows for a soft, durable, and dependable feel that most mattress pads don’t have. 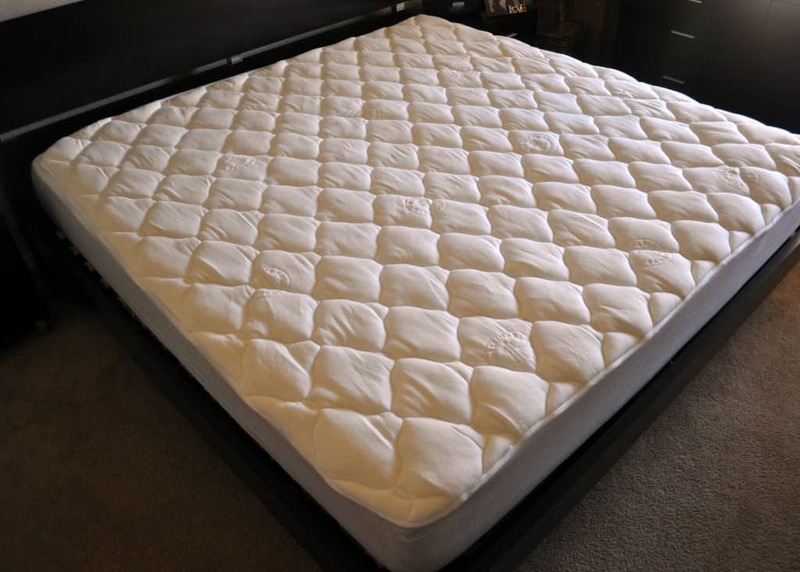 The eLuxurySupply mattress pad adds a great amount of softness to any mattress it’s placed on. I felt as if the pad offered more of a floating feeling vs. other toppers (but especially memory or latex foams). The Bamboo mattress pad design and plush fill creates softness and pressure relief without any additional sharp hug or body contour. This mattress pad worked great with all of the mattresses I tested it on. I could still feel the supportive feeling of the underlying mattress, just with the addition of more softness. For most of my testing period I used this mattress pad on top of the Brentwood Home mattress. This mattress falls at a 6 out of 10 on the firmness scale, where 10 is the most firm. With the eLuxurySupply mattress pad the mattress felt more like a 5 out of 10 on the firmness scale. Typically, I would sink 1-2″ into the Brentwood mattress. After placing the pad on top, I experienced a lessening of the sharpness of the contour / hug, but increased softness and pressure relief. The mattress pad dissipated some of the foam hug by dispersing weight more evenly. Of course, not every mattress will have this reaction. The design and age of your mattress will create a different feel and overall experience. However, you can always count on increased softness. I would expect the eLuxurySupply bamboo mattress pad topper to increase softness of any mattress by around 15%. Lastly, but certainly not least, cooling is exceptional with this mattress pad. Some (especially older) memory foam mattresses or other 100% solid foam mattress toppers have a tendency to sleep warm. The bamboo mattress pad does a great job of not retaining heat. The fill material design, bamboo, and lightness allow this mattress pad to breath quite well during the night. For sleepers who are looking for increased softness, but are afraid of creating new heat problems, this bamboo mattress topper can be excellent choice. 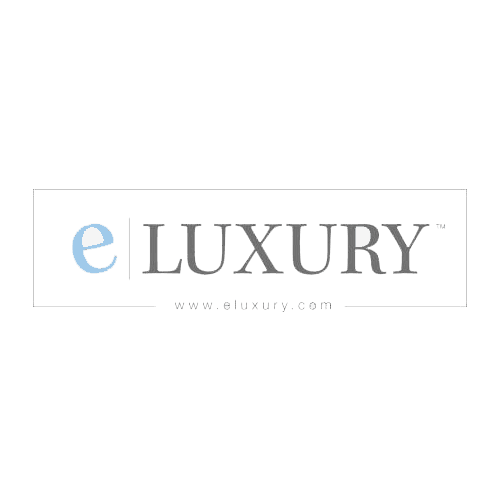 If you decide to give eLuxury a try make sure to use this link. You can save 20% off your entire order instantly. Machine washable – the eLuxurySupply mattress pad is both washer / dryer friendly. Who should buy the eLuxurySupply bamboo mattress pad? Are looking to soften up their current mattress – the eLuxurySupply mattress pad adds a notable degree of softness to most mattresses it’s placed on. It also provides a floating feeling that some sleepers prefer. You can expect around 15% increased softness for your mattress. Want a snug fitting mattress pad – this mattress pad has a well sewn and thick elastic band around the perimeter to ensure a snug fit. The pad is tight completely around the mattress and does not move. 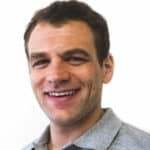 Want to dependable product from a reliable company – eLuxurySupply is a veteran owned company known for their affordable and quality sleeping products. This mattress pad is a durable and dependable product from a company that has proven themselves in this industry. If you are looking for more information on the eLuxurySupply bamboo mattress pad or you’re ready to buy, visit eLuxurySupply.com. The eLuxurySupply mattress pad is soft, durable, cool, and dependable. Made from bamboo, cotton, and polyester, this mattress pad is lightweight and has great cooling. Additionally, the mattress pad adds an enjoyable degree of softness to any mattress. It is able to stretch around almost any mattress depth while maintaining its same shape on top. If you’re looking to soften up your mattress, the eLuxurySupply pad is a great option.